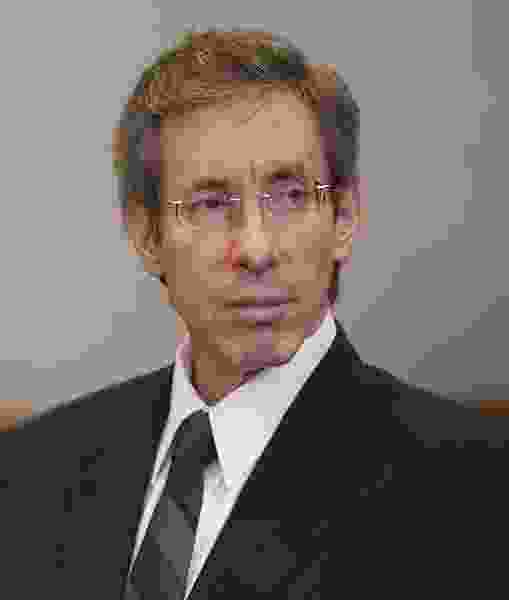 From time to time throughout his incarceration — 11 years and counting — Warren Jeffs has told us all how this world is going to hell. Jeffs is the president of the Fundamentalist Church of Jesus Christ of Latter-Day Saints. His assessments come in the form of revelations that he sends his followers. They publish them and mail them to elected and public officials across the country. Earlier this year, another revelation went out, apparently. One YouTube subscriber says he received a copy. He read the revelation aloud in a video he posted. The speaker, who doesn't give his name, plays it pretty straight as he reads Jeffs’ stream-of-consciousness prose about people being taken off the earth and various warnings from God. But the lengthy passages challenge the speaker, forcing him to catch his breath. I traded some messages and then spoke on the phone with the speaker. He didn't want to share his name, but said he works in a government office somewhere and Jeffs — or more likely his followers — mailed that office a copy of the revelation. Jeffs is serving a prison sentence of life plus 20 years in Texas for crimes related to sexually abusing two girls he married as plural wives. Have an experience with an I-15 tire shop? This revelation from Jeffs appears to be different than one he gave in June and referenced this week by columnist Daphne Bramham. In that revelation, Bramham reported, Jeffs referenced a number of Asian countries where he said people had vanished.